Welcome to Guthrie, the first capital of Oklahoma and a national historic landmark site, combining the spirit of Oklahoma Territory with charm and ambiance rivaling the finest heritage destinations in America. Over 200,000 visitors each year enjoy Guthrie’s 19th century architecture, unique museums, and delightful shops, galleries, festivals, and eateries. History is brought to life each day on historic trolley tours, in our six museums, in the world’s largest Scottish Rite Masonic Temple, at live productions at the Pollard Theatre, and at outstanding bluegrass performances at the Double Stop Music Hall. Guthrie’s five-star location at the intersection of Interstate 35 and Highway 33 provides close and easy access to major transportation corridors and is within minutes of the Oklahoma City metro area, Edmond, and Stillwater. Logan County is one of the five fastest growing counties in the state, with a population growth of 10% since the 2000 census. 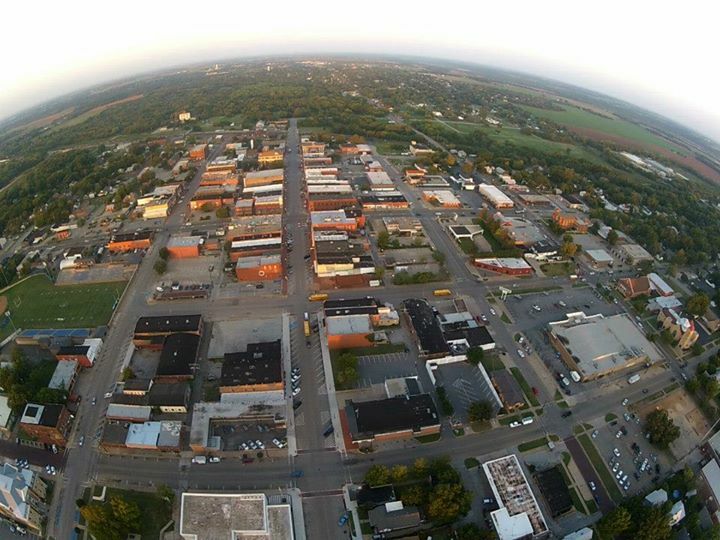 Guthrie combines convenient location and access with open land for industrial development, rolling hills, and wooded areas for residential development. Logan County is also within 60 miles of five universities and 11 community colleges. 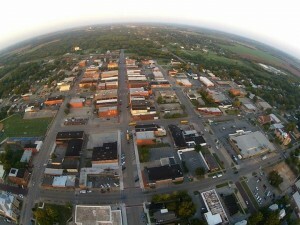 Guthrie’s environmental features and historic assets provide a unique sense of place. This character is one of the city’s greatest assets, as it finds itself in the path of the expansion of the Oklahoma City metro area. Guthrie’s Professional Golfers’ Association golf courses at Cedar Valley and Cimarron National draw golfers from all over the world to play their four 18-hole championship courses. Spending the night in Guthrie is a matter of choosing from a large variety of bed and breakfasts, inns, hotels, and motels. From delightful Victorian cottages and historic homes to spanking-new hotel rooms, we offer a full range of lodging styles and pricing options. There are also a number of fully furnished luxury apartments in the historic district. You can stay the night or spend a month! Dining in Guthrie gives you plenty of choices, whether you want a quick snack from a drive-through, a cup of coffee and a pastry, or an elegant sit-down dinner. You can choose barbecue, Mexican, Asian, steak and seafood, or down-home cuisine, all of which are locally owned and operated. Guthrie can promise that you won’t leave here hungry!